The final International Atomic Energy Agency (IAEA) report on the Possible Military Dimensions (PMD) of Iran’s nuclear program has been released, nearly two weeks ahead of schedule. As promised separately by both IAEA head Yukiya Amano and Iranian deputy foreign minister Abbas Araghchi, the report is ‘neither black nor white.’ The IAEA has chosen to accept a particularly dark gray. The bottom line is that the IAEA report provides no reason to believe that Iran provided satisfying answers to the IAEA’s follow up questions after the IAEA found its initial statement to be inadequate and ambiguous. Meetings to resolve unanswered questions “were held,” but no results are attested. Iran definitely had a coordinated weapons program before 2003, and continued weapons work after. The IAEA says it has “no credible indications” of such work continuing beyond 2009, but that means little given Iranian stonewalling. 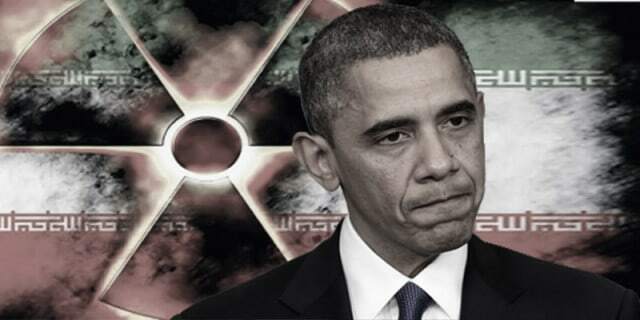 According to the report, the IAEA developed concerns in 2002 that Iran was developing nuclear weapons. Attempts to resolve the issue through diplomatic channels continued through this year. The report found that at least until 2003 there was a “structured program” aimed at the development of nuclear weapons. As late as 2011, the IAEA produced a list of indicators of a military nuclear program for which it would be looking. The report finds that even after 2003, at least some of these activities appeared to be ongoing. The report notes that six binding United Nations Security Council resolutions addressing this issue were routinely ignored by Iran during the period from 2003 to today. Iran and the IAEA held ten rounds of negotiations between 2012 and 2013, all of which proved fruitless. The IAEA, recognizing that Iran was irreconcilable on the matter of coming clean about its past nuclear weapons activities, instead altered the goal to steps designed to ensure that the nuclear program in Iran would be peaceful in the future. In October of 2013, Iran agreed to further talks along these lines. This process produced the “road map” of which this report is the final part from the IAEA’s perspective. The road map calls for all outstanding issues to be considered resolved by the end of this year. Iran provided a written statement to the IAEA in accord with the road map in August. However, this statement was sufficiently unclear and obfuscatory that by early September the IAEA provided a list of questions for clarification by Iran, addressing ambiguities in Iran’s earlier statement. It was at this time that Abbas Araghchi gave an interview to an insider news outlet within Iran in which he claimed that the IAEA would receive no more useful information from Iran, and had already agreed on the terms of the final report. I told our friends at the Ministry of Defense that I vow to you that not one more word than the information that has already been given to the IAEA will be conveyed to them…. As far as the deal is concerned, these issues have been resolved, but there remain issues between us and the IAEA before it can finalize its report.That report will be gray. It will neither be black nor white. With regards to this issue, a roadmap has been signed by Mr. Salehi and Mr. Amano based on which, for example,we will present some of our own assessments on PMD by Aug. 15 and the IAEA will review them by Oct. 15, and that will conclude the task of the IAEA. We have no further problems as far as the deal is concerned, but by Dec. 15, Amano will present the final assessment and we have made some precautionary arrangements to hold off on certain things we need to do until the IAEA presents its final report. The final report is decidedly unclear on whether Iran actually provided any new information to address the ambiguities it found. It states that a series of meetings “were held” to address the ambiguities, and that “[a]ll the activities in the Road-map were implemented in accordance with the agreed schedule[. ]” The schedule was maintained — indeed, the IAEA is nearly two weeks early in issuing this report — whether or not the questions were answered. It is clear from the IAEA report that Iran admitted to having used a series of false fronts to deceive end-user requirements that would have prevented it from obtaining nuclear weapons related material under international sanctions. 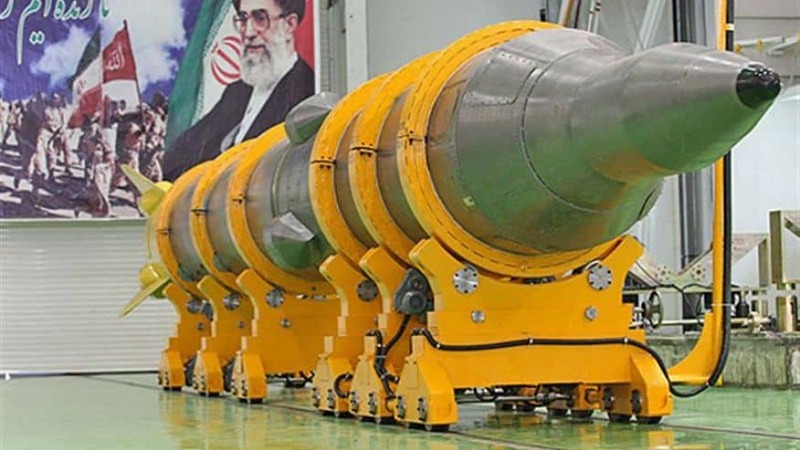 The report states that the nuclear weapons program’s beginnings track all the way back to the 1980s at Iran’s Departments of the Physics Research Centre (PHRC). In later years Mohsen Fakhrizadeh led such projects as part of the AMAD Plan’s ‘Orchid Office.’ These activities were part of a coordinated effort before 2003, but the effort was diffused after international attention was drawn to it. Projects that continued were not under a single agency that could be easily identified. On the “white” side, we have almost exclusively claims by the IAEA that it has found “no indication” of activities of which Iran was suspected. It is sometimes unclear whether this lack of indication is because Iran has successfully stonewalled the IAEA, or whether it is because there really was no truth to the suspicions. This is not always true: the IAEA’s beliefs about the Gchine mine seem to be resolved in Iran’s favor by a study of the uranium produced there, which has led the IAEA to believe that the uranium is not of sufficient quality to have been associated with the suspected activities related to that mine. On the other hand, the report notes that Iran provided only “managed access” to the mine. Similarly, as regards a suspicion that Iran obtained a workable ‘uranium metal document’ from a clandestine international nuclear weapons cartel, the IAEA can only say that it has found no evidence to prove that Iran did. The IAEA does note that Iran denied having machined uranium metal for a nuclear weapon, and refused to comment on uranium machining for any other purpose. The Institute for Science and International Security states that its initial reactions to the IAEA’s report are that “despite obfuscation and stonewalling by Iran, the IAEA confirmed that Iran had a coordinated nuclear weapons development program until the end of 2003 and conducted some weapons development activities after 2003,” and that “[f]aced with such outright Iranian efforts to deceive the inspectors, the IAEA broke relatively little new ground.” It believes Iran’s program was probably far more extensive than what the IAEA is able to reveal.